We're Chaotic & Collected. An online shop featuring cute lil' handmade garlands & party decor. Our philosophy is that every occasion deserves some awesome party decor. Totally the icing on the cupcake. Get your party started. Everything you need to to throw a kickin' party. We've worked to curate them specifically to coordinate with our garlands. 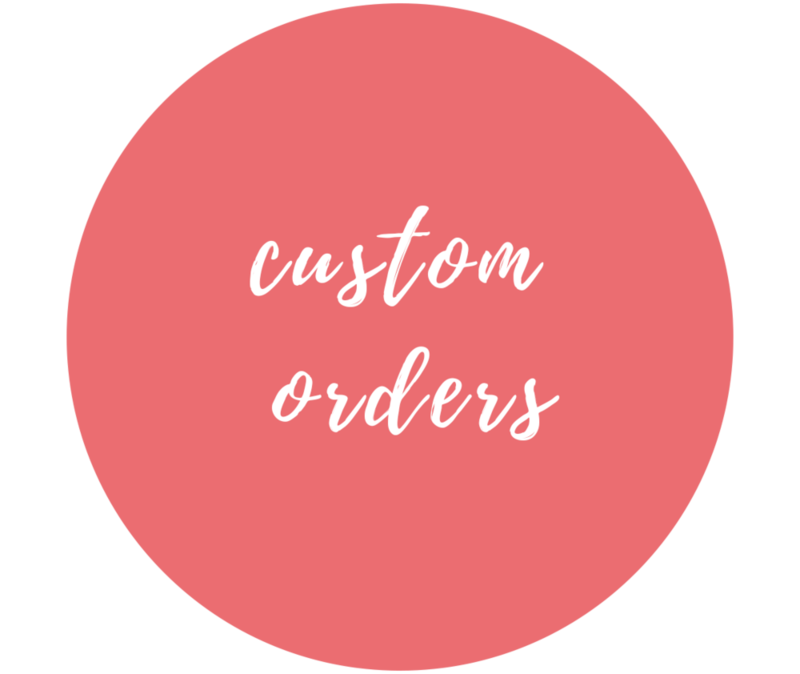 We think custom orders are the bees' knees. Let us design something especially for you.